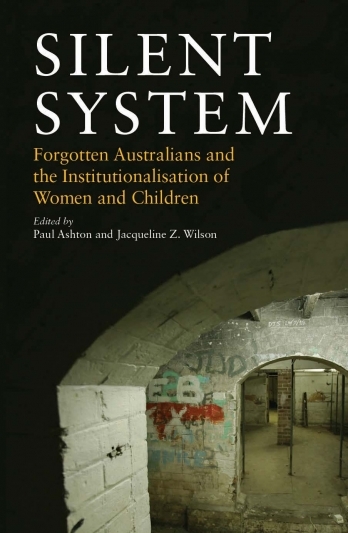 The story of the half-a-million children institutionalised in the 20th century in Australia: the 'Forgotten Australians'. During the twentieth century in Australia more than half-a-million children grew up in 'out-of-home' care in over 800 institutions, including children's homes, foster homes, industrial schools and orphanages. A regime of mass institutionalisation was sanctioned by legislation and administered by either the state or by non-government bodies such as churches and welfare groups. Around 7,000 children were child migrants from Britain, Ireland and Malta; up to 50,000 were Indigenous 'Stolen' children and more than 450,000 were non-Indigenous children. The contributions to this groundbreaking book constitute an eclectic mix of scholarship drawn from a diverse group of historians, social scientists, artists, performers, freelance writers and stakeholders, including former state wards and Forgotten Australians. It demonstrates the breadth and depth of history and memory work that is taking place on and around places of incarceration and confinement in Australia.